Bubbling and blistering siding, cracked and warped boards, and unhinged panels are a few signs that your home exterior needs to be replaced. Don’t wait too long to take action. These visible signs are the precursors to much more serious and devastating consequences. Water, rot, and infestation creeps into your home through the slightest crack in your home’s exterior. When this happens, the integrity of your home is in jeopardy. At Hatch Homes, we offer high-quality, durable products and professional service to make sure you never have to face these problems again. Hatch Homes offers fiber cement siding from James Hardie. James Hardie fiber cement siding revolutionized the siding industry with its ability to repel water and infestation. Even more importantly, fiber cement siding is fire resistant making your home so much safer if the unthinkable ever happens. With a wide variety of styles, colors, and textures, James Hardie fiber cement siding gives you the ability to create endless customized looks for your home exterior. As members of the James Hardie Contractor Alliance Program, Hatch Homes is the recommended installer of all James Hardie products in the Bald Head Island area. As members of the Mastic Elite Preferred program, Hatch Homes has in-depth knowledge of Mastic by Ply Gems products. This innovative company continually strives to lead the vinyl siding industry. With unique products like insulated vinyl siding, Mastic siding can increase your home’s curb appeal and energy efficiency. Their no fade, no distortion guarantee means your home’s new aesthetic will hold up for many years to come. Their color coordination system allows you to mix and match their various styles and textures to create beautiful accents that are tailored to your home’s features. As members of the Vinyl Institute, Hatch Homes contractors are continuously training and furthering their education to stay up on the latest industry trends. Sitting at the mouth of the Cape Fear River, Bald Head Island is a picturesque community with a laid-back attitude. 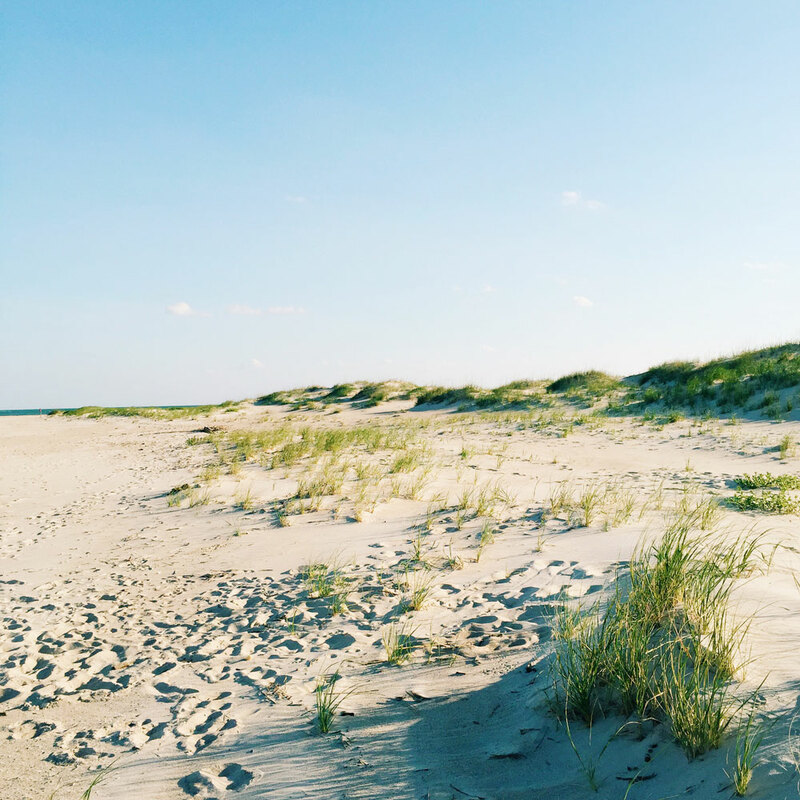 Fresh seafood, open beaches, and water everywhere, Bald Head Island is the epitome of “Salt Life”. With the cities of Southport and Wilmington nearby, there are plenty of exciting restaurants and events all year long. Hatch Homes is excited to serve the great people of Bald Head Island. New Gutters and Soffits: Investing in new gutters helps streamline your home’s drainage system while updating the aesthetic of the exterior. Keeping water flowing away from the home will preserve the foundation. Likewise, new soffits not only provide a clean look, they also regulate the airflow in your home improving the overall quality of life. New Roofing: Adding a new roof to your new siding project allows you to coordinate the color and style. It also maximizes energy efficiency because your home will be competely sealed and weatherproofed by professional contractors.